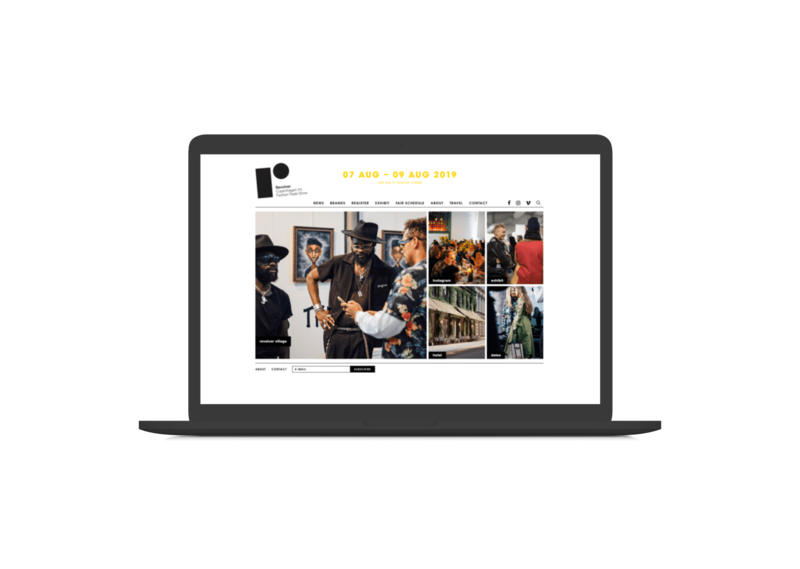 For each season we have designed, iterated, and developed the digital platform that shapes the experience for more than 11.000 visitors at the Revolver Fashion Trade Show. Consumers today expect an invisible merge between the physical world and the digital. 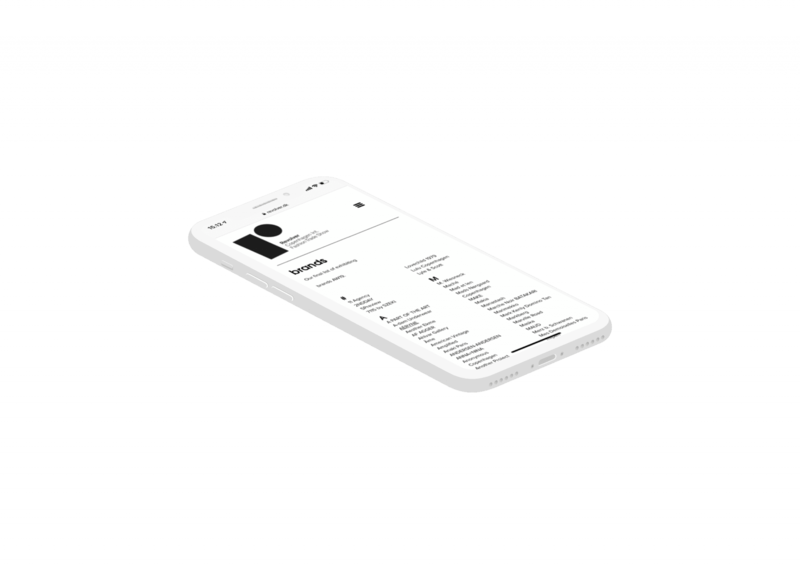 They expect to connect to your online platform and get information and solutions to their problems whenever they need it. 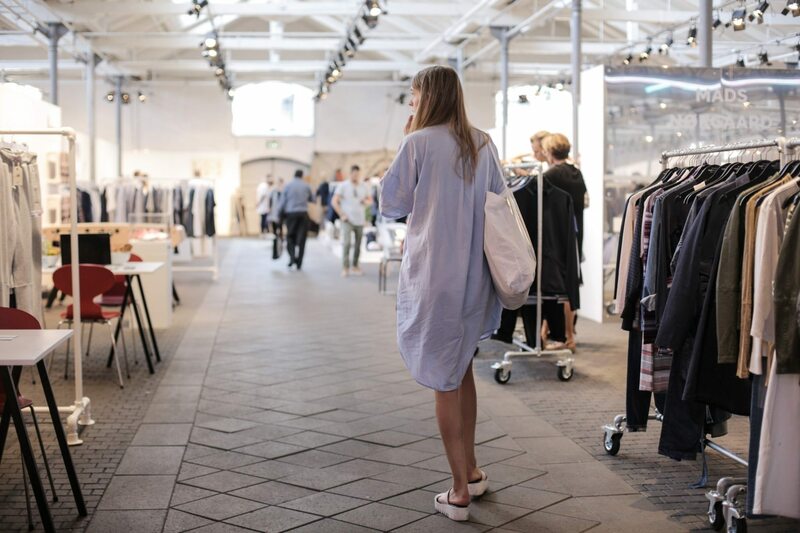 Large trade fairs face major logistic challenges like minimizing visitor queues, having effective information systems, a great fair overview and easy meeting bookings between supplier and client. Waiting time at check-in and inefficient meeting booking systems creates stress and leaves too little time for visitors to explore the new brands and make appointments. Both examples are obstacles that quite quickly result in fewer conversions for the supplier. Our platform, including the Revolver app, has proven successful resolving all these challenges with a simple and instinctual ticket system, highly accurate indoors positioning and real-time indoor navigation. This is obtained using all the sensors provided by the smartphone and state of the art iBeacon technology. 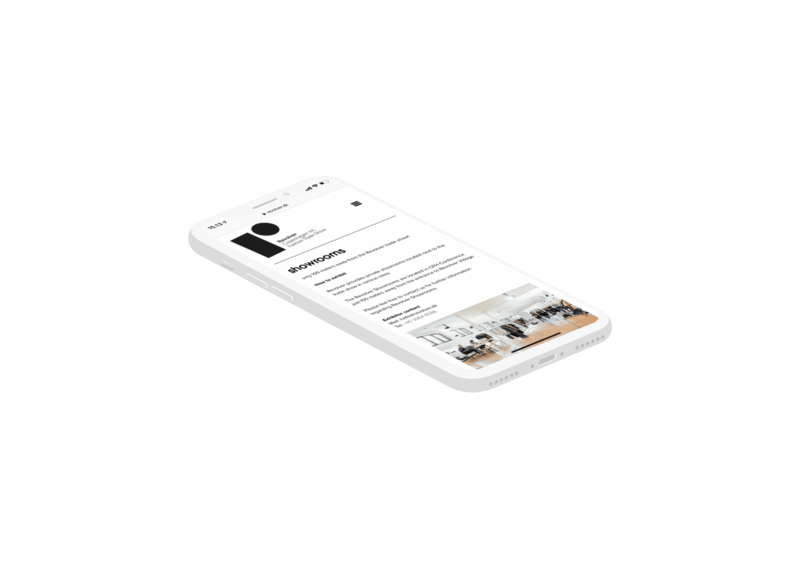 The app also provides a quick and user friendly overview on stands and exhibitors allowing you to navigate the supplliers by alphabetical order and save your favourites. 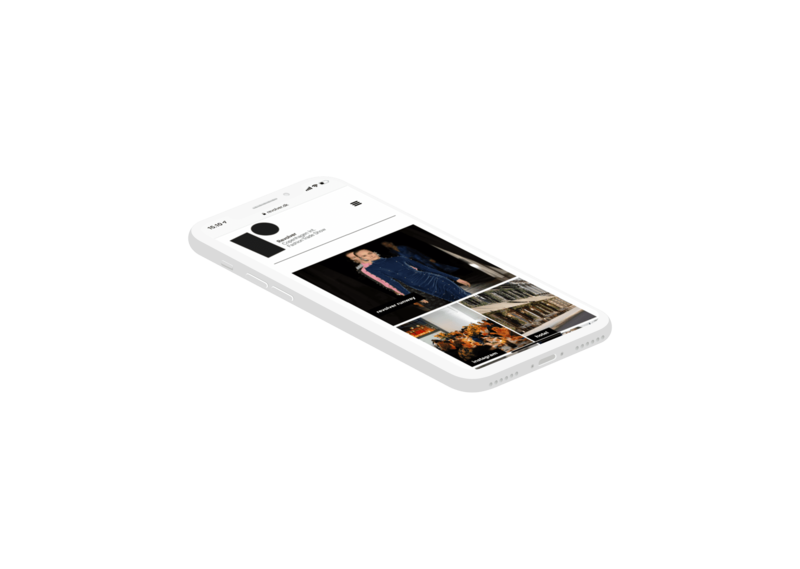 The Revolver Fashion Trade Show app is a prime example of the physical and digital world merging and creating a consistent brand experience for the user. Easily navigating in the physical space via the digital platform and having access to an intuitive and simple interface with all the information and services you need, contribute to much more than simply finding your way – it projects Revolver as a highly modern, professional and serviceminded exhibitor putting their clients’ fair experience and conversions first. The app has also proven very valuable for Revolver by observing the data of the visitors’ movements during the fair. These insights let Revolver continuously develop the overall architecture of the fair to ensure the most efficient placement of stands and the best visitor’s experience while at the fair.